Our Top Producing agents help distinguish us from all the other agents in town! We are proud of the thousands of happy clients we've served, and we want to help you achieve your real estate goals. Whether Buying, Selling, Leasing, or Investing . . . our Top REALTORS are here for YOU! Call us at 713-733-3700. 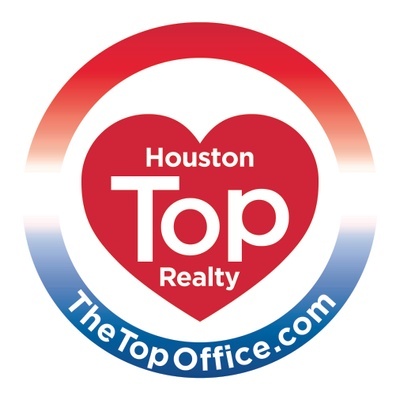 TheTopOffice.com We're located at the Northeast Corner of Hwy 288 and Beltway 8 . . . coming or going, east to west, north to south, we're in the middle! HOW DO I SELL MY HOME FAST? FIRST TIME HOME BUYERS: BUYING A NEW HOME IN HOUSTON, TX AND SURROUNDING AREAS?